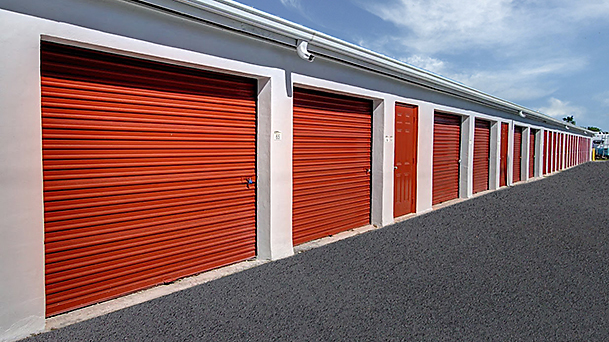 Are you looking for the best Self Storage Units Near Me? If yes, so you are in the right place. Hoddesdon can meet your all self-storage requirements and demands easily for very reasonable prices. We are here for many years providing the storage units to our clients where they can store their goods on a short-term and long-term basis. Our storage units are completely secure and safe. Moreover, we promise to take care of your precious goods and no harm will be caused to them. Our vision is to make you satisfied with our professional services and competitive prices. Moreover, we guarantee for the safety of your goods other than in the condition of loss by fire or flood. In such situations we cannot recover the loss; therefore we make insurance for your goods before putting them in the storage units. In this way, you can get the full value of your goods and have peace of mind. If you require self-storage units near me, then we can provide you wide range of the best storage space at very reasonable rental prices. Our storage solutions services are available in different sizes so we can accommodate your goods easily. We will provide complete security of your goods till you get them back from us. You can store any type of goods that you have in your house like furniture, TV, etc. If you are a businessman and you require some space to store your goods and furniture for a specific period of time, then we can help you. Our vast range of business storage facilities will fulfill all your requirements and demands. Our storage facility is perfect for your precious goods, and they will be completely safe and secure in our storage units. We give you the keys to your storage unit where you can come any time during the official hours and check anything without any interruptions. In a nutshell, Hoddesdon Self Storage is a brand new facility comprising the latest in security with Steel Storage rooms, 24 hour CCTV, Intruder and Fire alarms. Moreover, we are a local family run business providing storage needs to the residents of the Borough of Broxbourne. Also, to make your life, and your back easier, our trolleys and pallet trucks are available free-of-charge. We even have a ‘one-stop’ packaging store on site that stocks a wide selection of boxes and packing materials to make the whole thing completely stress-free. So do not wait and hire our reliable and secure self-storage units near me now! If you have any queries contact us without any hesitation as our friendly customer support staff is there to guide and help you with anything you need. We guarantee 100% satisfaction on our services. Need more space or less, not a problem. Sign up today and start moving in immediately. We aspire to achieve your satisfaction so that you hire us time and again and recommend our services to others as well.